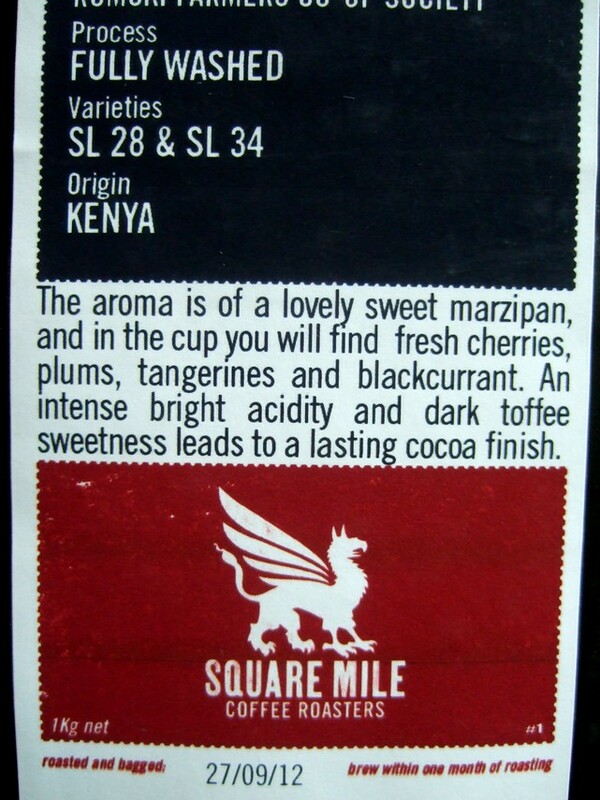 Returning Guest: Square Mile at the plan cafe. 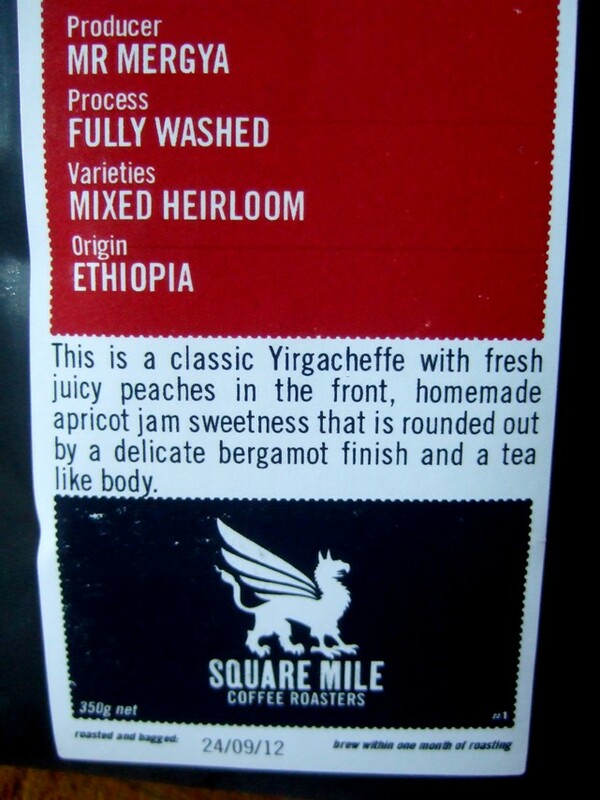 A whole range of coffees for espresso at the plan cafe over the next 2-3 weeks, with Guest Roaster, Square Mile Coffee, making a return, along with coffees from our roaster, James’s Gourmet Coffee. 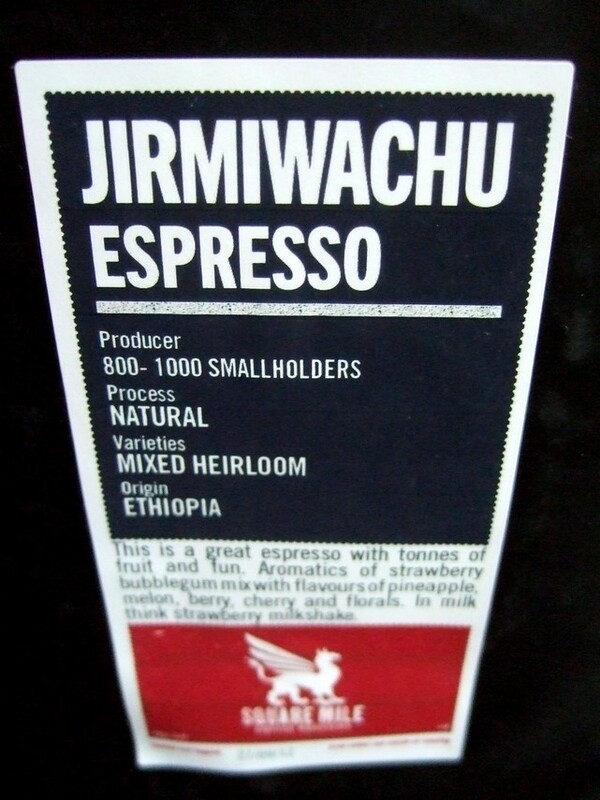 …And Finca La Malacara estate (100% Washed Red Bourbon, El Salvador) from JGC. …And Caffe Naturelle. JGC’s Naturelle blend is currently composed of Shegole Cooperative with Guatemalan Finca La Perla, although this will soon be morphing seasonally into Shegole Coop with a new farm, San Antonio Guatemalan, over these next two weeks. 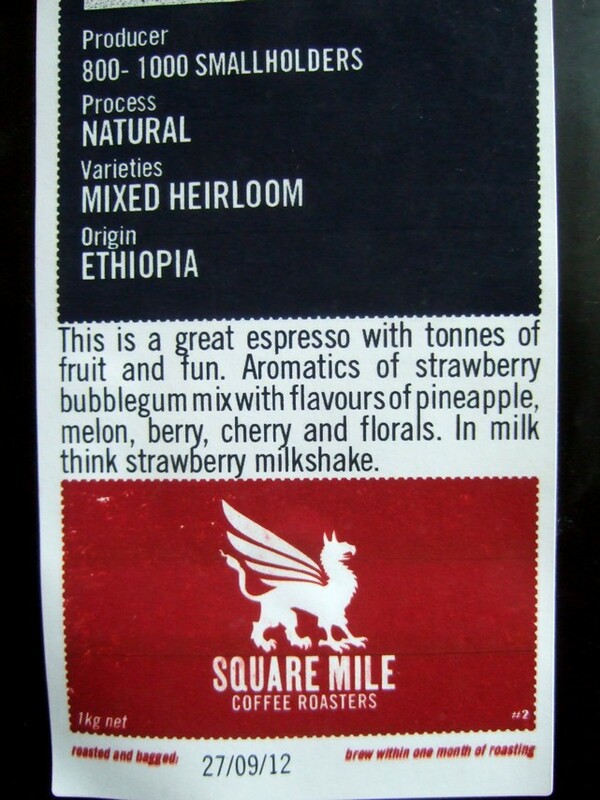 The order in which the Square Mile is released might well be as above..! I’ll keep it short, as the bags pretty much say it all. Suffice to say, lots of flavours!! 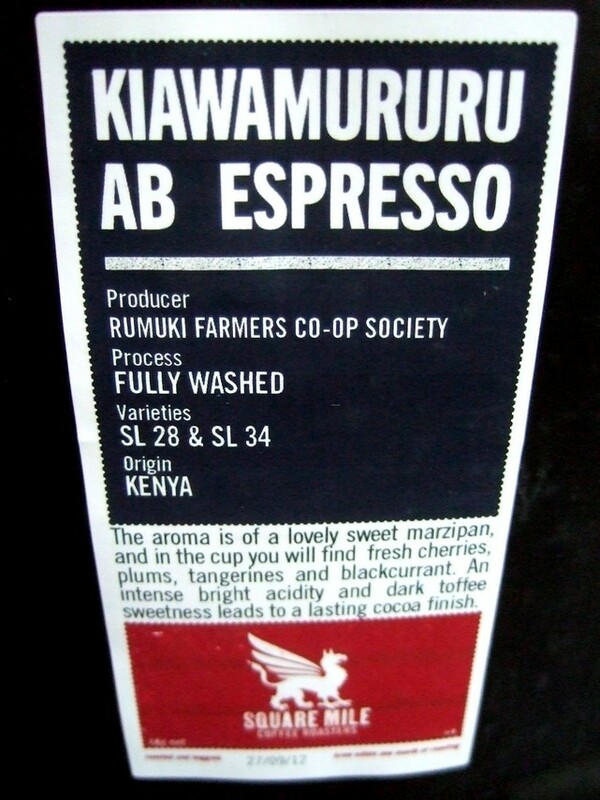 It’s been some time since we have served a Single Origin Kenyan espresso (Miroroma?! ), and I’ve been looking for one for a while. 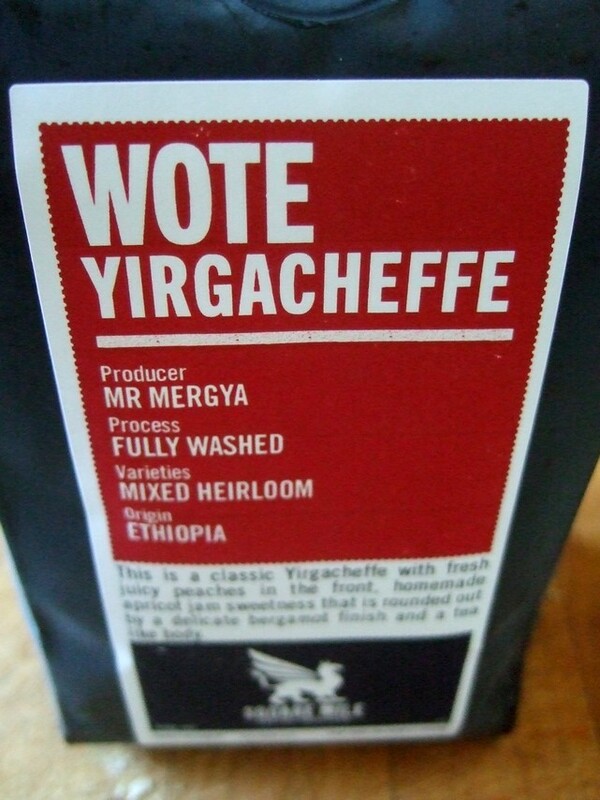 And, it surprises me to contemplate this, but off the top of my head, I can’t actually recall ever having served a Single Origin Ethiopian as espresso in the cafe (although I may well be totally forgetful and wrong), even though we have served an all Ethiopian seasonal espresso blend in the past, and naturally regularly see many Ethiopian coffees as espresso components, and also individually as wonderful filter profiles. It’s going to be really interesting, a lot of work …and a lot of play! As usual, these will be our espresso one at a time, not all at once! 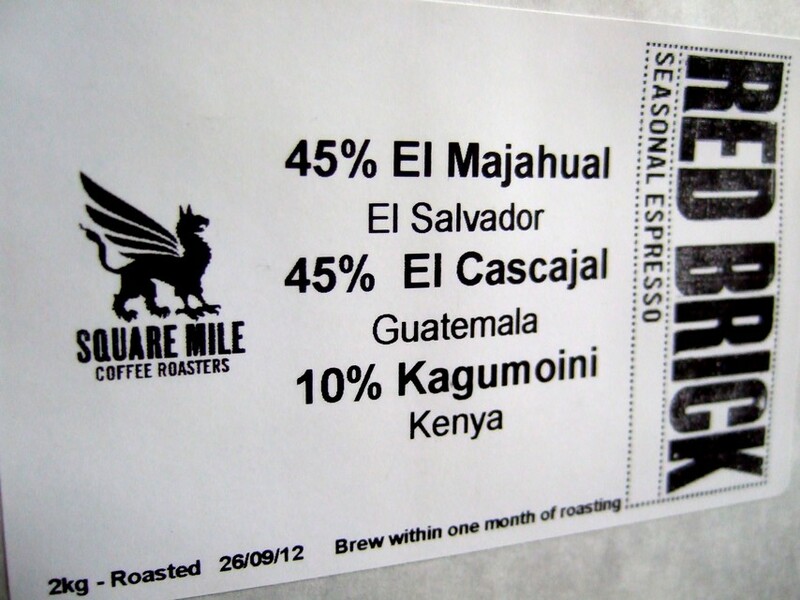 This coming week will also see me revamping our small Americano (or perhaps I can now suggest long black?!) into a rather more delicious drink (now next week). This entry was posted on September 28, 2012 at 8:19 pm and is filed under Uncategorized. You can follow any responses to this entry through the RSS 2.0 feed. You can leave a response, or trackback from your own site.